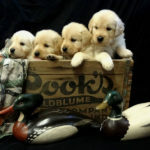 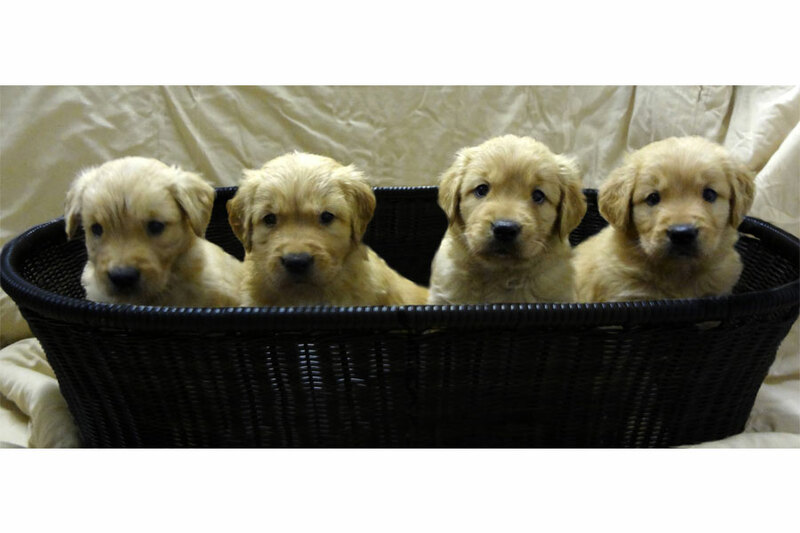 When you take home a puppy from Sorenson Kennels, you will raise a beautiful, even-tempered retriever that comes from a long line of respectable breeding practices. 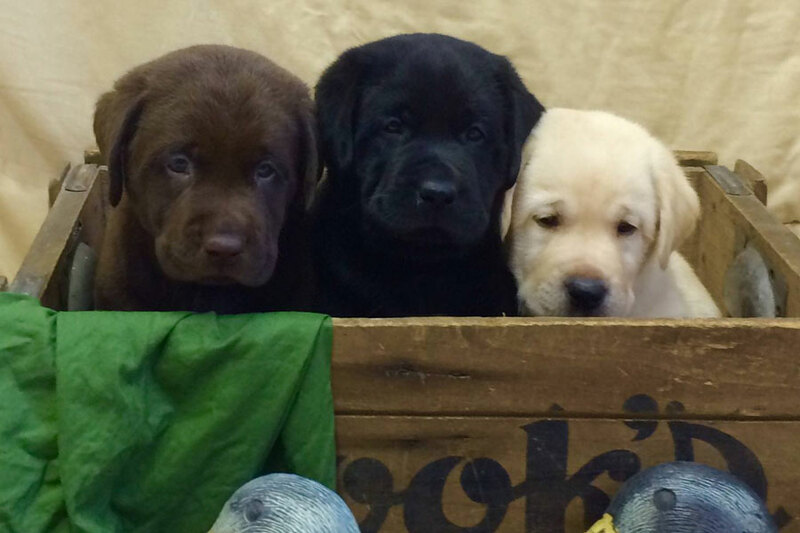 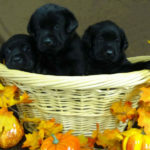 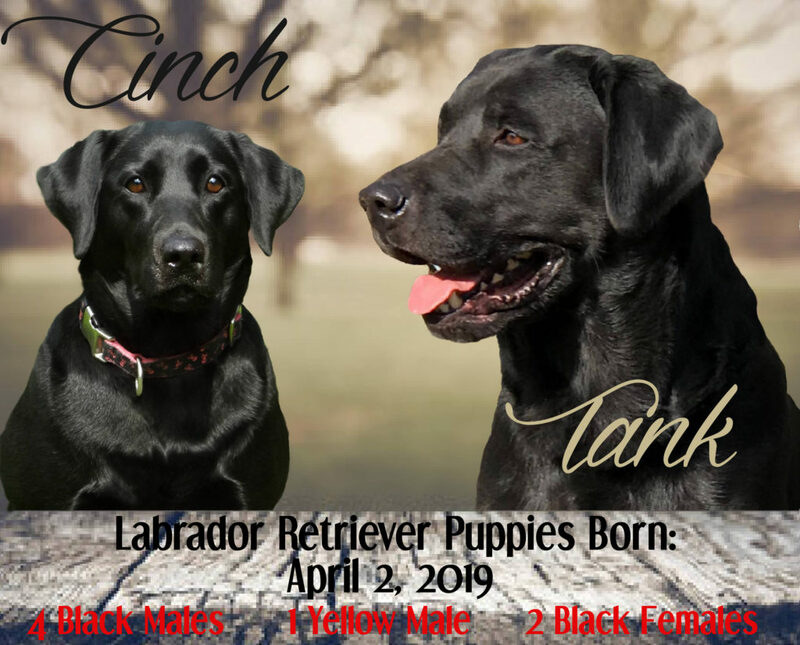 Our mission is, first and foremost, to produce healthy, happy, multipurpose golden and labrador retrievers with well-rounded personalities that fit right in at home with you and your family. 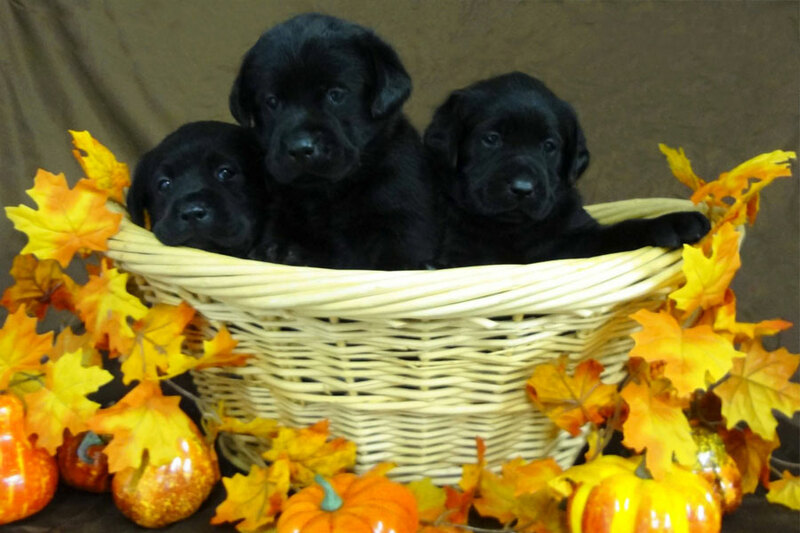 All of the parents are AKC registered and certified for orthopedic soundness through the Orthopedic Foundation for Animals (OFA). 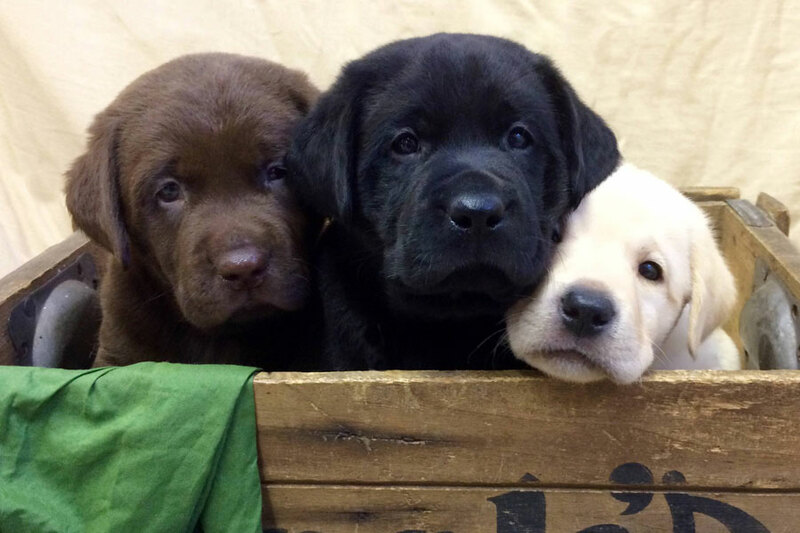 Plus, we guarantee the health of the puppies we produce. 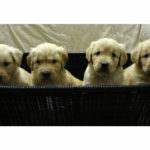 Every pup goes home with a 24-month written health guarantee against genetic disorders, such as hip and elbow dysplasia. 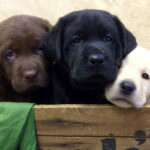 All of our puppies will be very well socialized, vet checked, have their dew claws removed, and will be wormed twice before going home with you at eight weeks of age. 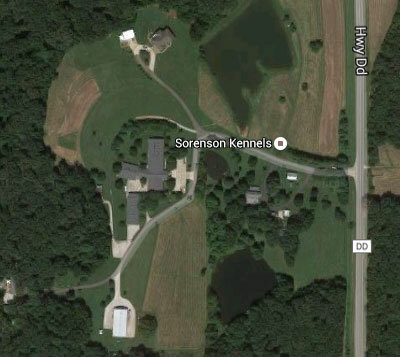 Finally, Sorenson Kennels puppies are bred to maintain the natural ability to retrieve as well as the strong desire to please. 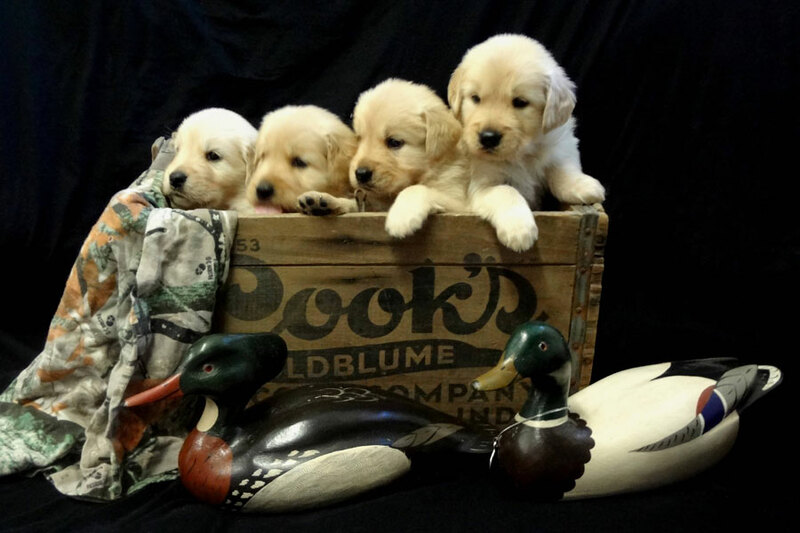 Our retrievers stay true to their breed, whether it is for hunting, competition, working, or just as a treasured family pet for years to come! 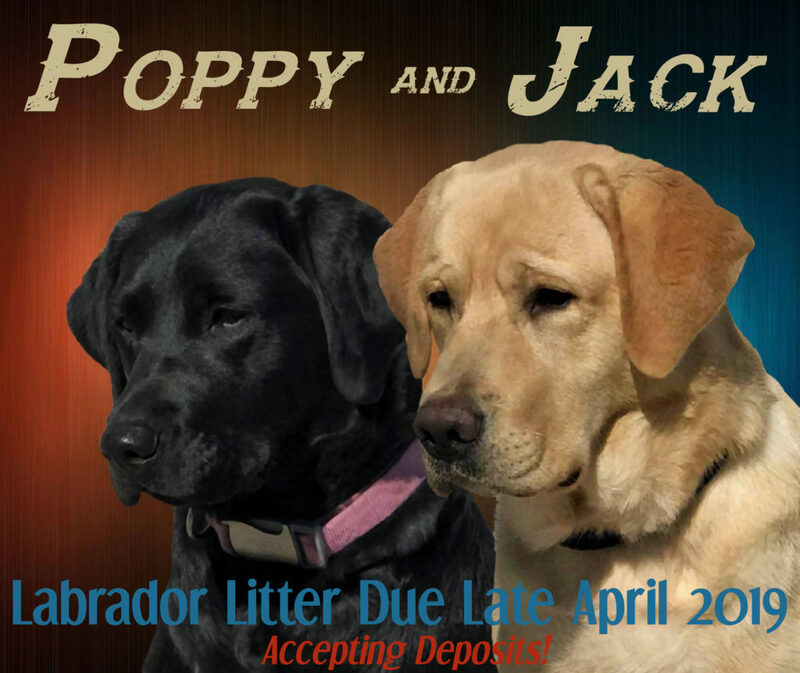 You can always call us at 636-442-0042 or contact us for the most up-to-date information on litters and any questions you may have about reserving your spot on the puppy waiting list.